Did you get a chance to see Miss America on Sunday?? Congratulations to Miss Georgia from the Peaches State! Miss Colorado, Kelley Johnson did her profession proud on Sunday night when she spoke about what nursing represents, instead of doing the usual song and dance repertoires done by contestants. She portrayed herself very humbly and wore her purple scrubs and stethoscope to emphasize the role nurses play in the healthcare profession. It was pretty awesome to see her illustrate exactly what nursing is all about in the example she gave about one of her Alzheimer patients, Joe. What meant the most to him was the love she gave him through meaningful conversations and holding his hand when he needed it the most, and just providing a listening ear. She truly showed that she is more than just a nurse! Check her out in this YouTube video. 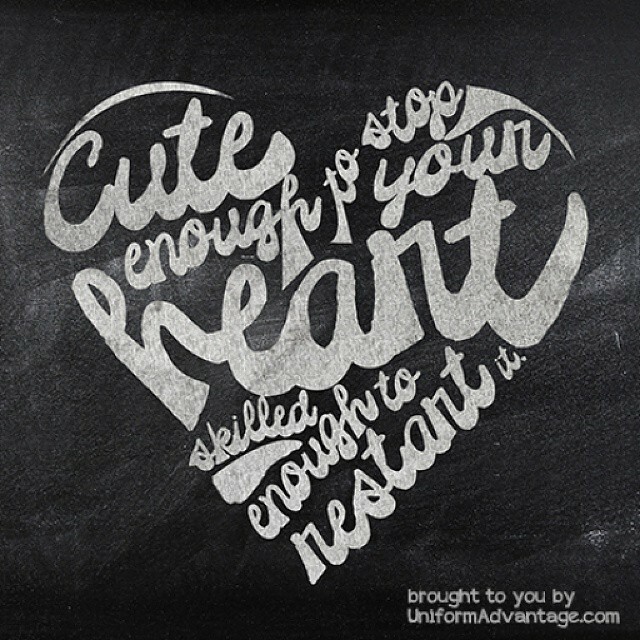 We at Uniform Advantage feel the same way because nursing is all about loving and caring for patients, and what nurses dispense from their hearts is irreplaceable. 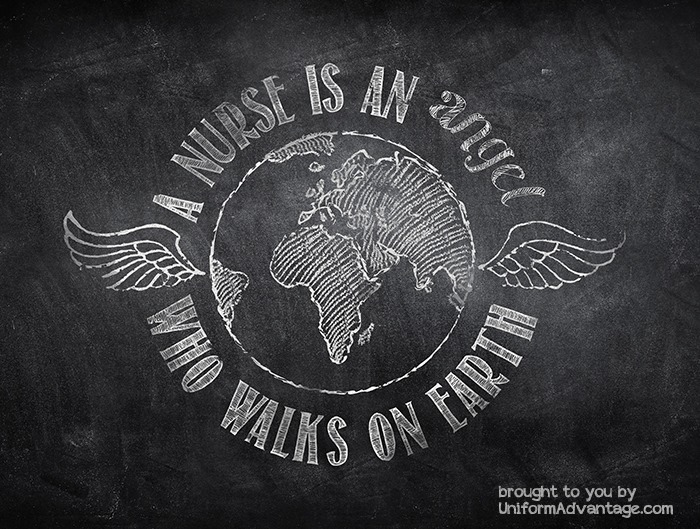 We first saw this popular reference from Nurse Kateri Allard when she wrote a fantastic article titled “Don’t Call Me Just a Nurse.” We had to include it in our Super Nurses infographic campaign last year. Check it out! One of the memes we posted celebrating our Nurses during Nurses Week this year truly emulates Miss Colorado’s sentiments (see first meme)! Check out the rest of them below. 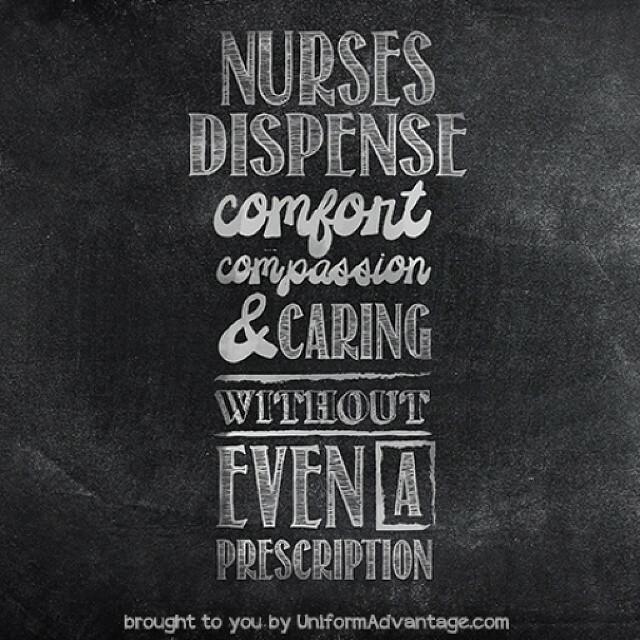 We created several memes about the roles nurses play and how appreciative we are of their service. 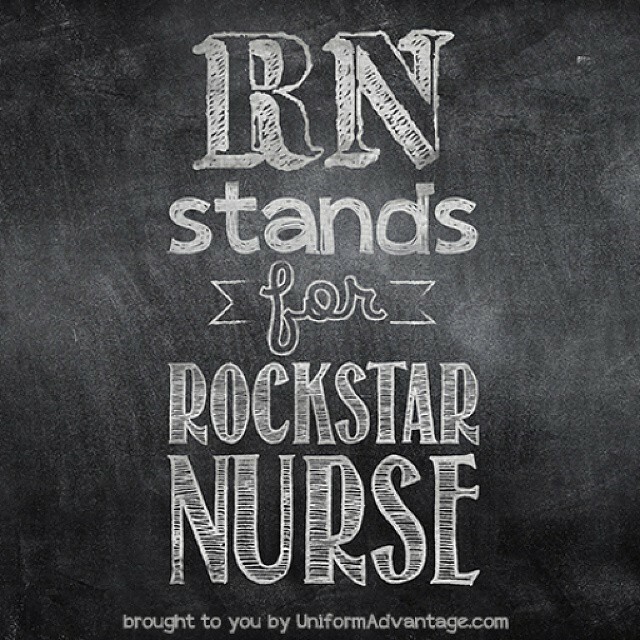 Nurses, you rock! Go Miss Colorado! ← How can Medical Uniforms contribute to a Hospital Brand’s bottom-line?